The Fine Chain Triangle Bracelet 'TUI' goes great with other fine of thicker bracelets. 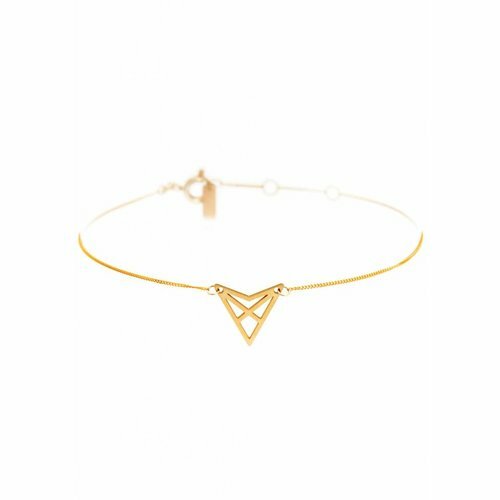 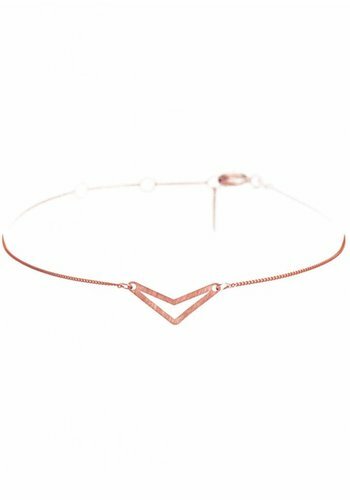 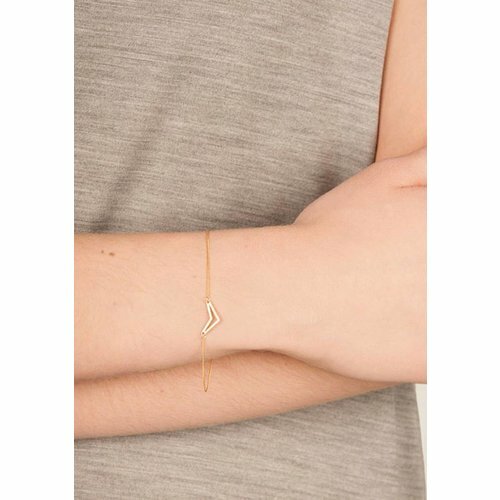 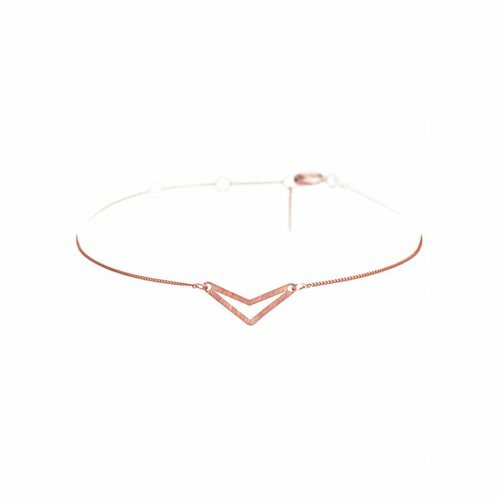 The Fine Chain Triangle Bracelet 'HEF' is very minimal and has a delicate look. 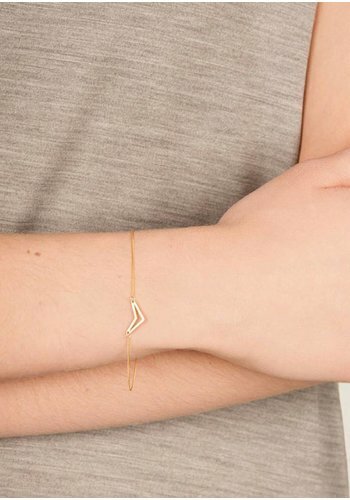 For your casual everyday look.